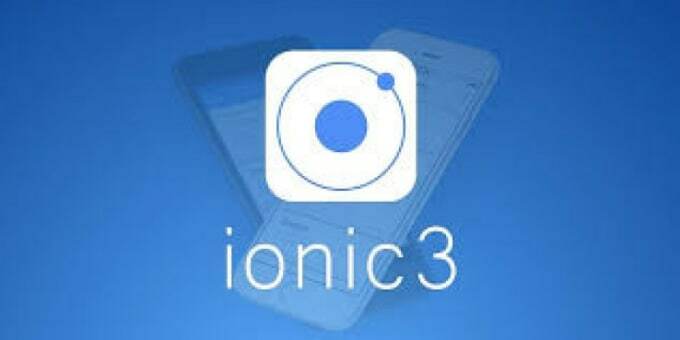 Working with ionic since its birth. quote before placing the order. ← I will translate your basic English to Japanese — PROPERLY!